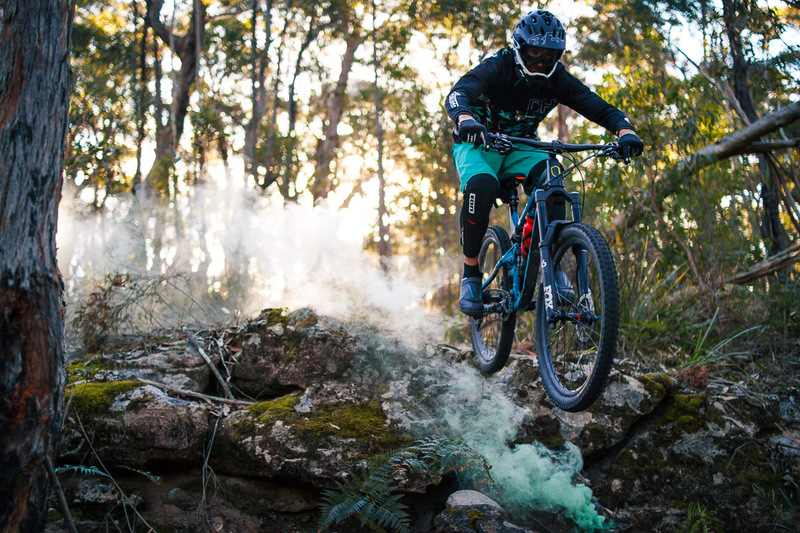 Gravity Down Under focuses on Enduro and Downhill Mountain Biking from Australia. 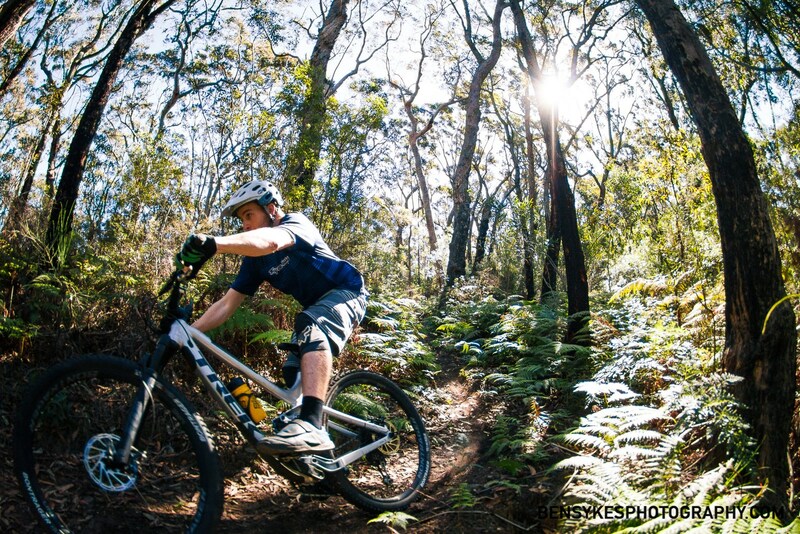 We aim to share the best MTB content featuring Australian riders and locations. 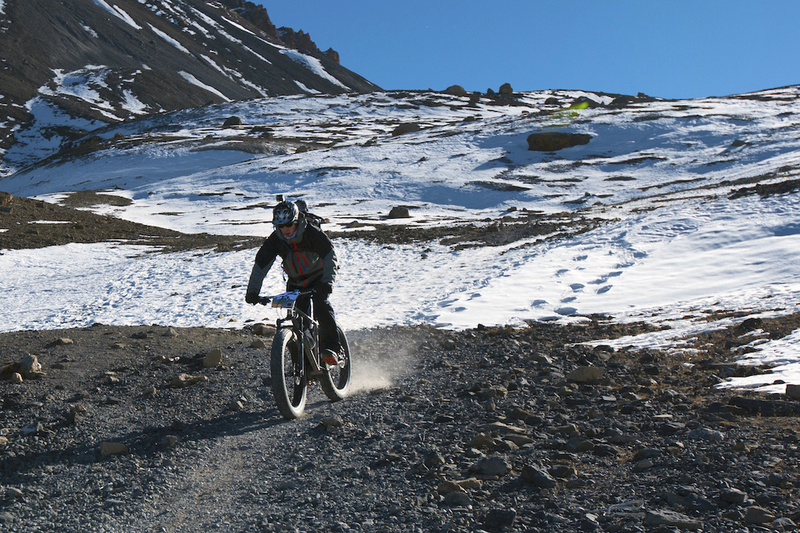 Videos, race reports, reviews and commentary for the best Down Under has to offer. We welcome submissions for the site, if you have a banger edit or something to share, get in touch! Review / Submissions: We're open to submissions of gear to review and other articles to publish, please get in touch with us at editorial@gravitydownunder.com to discuss further! The following people have contributed to making Gravity Down Under what it is. Photographer, Journalist, website publisher & MTBer. Passionate about bringing the stories here to life. Steve's contributing many of the reviews you'll see here on the site as well as attending events for us. Shooting since '97, obsessed with capturing the world ever since. I have travelled around the world capturing truly unique experiences to shape my photographic style. 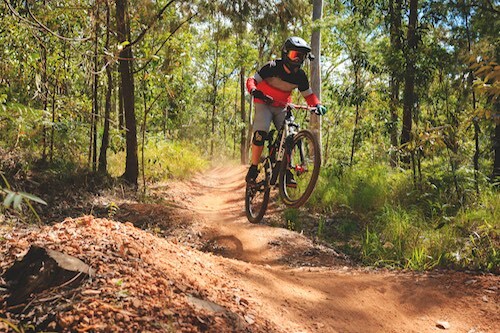 Riding since his teens and photographing since his early twenties, Sam is passionate about capturing the energy and atmophere of mountain biking in Australia. And more ... thanks to all our contributors so far!